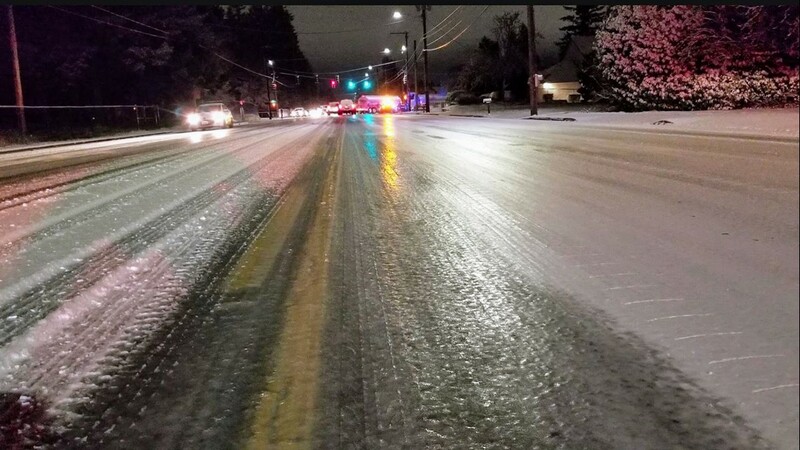 KGW reporters were up early covering the icy commute in the Portland metro area. 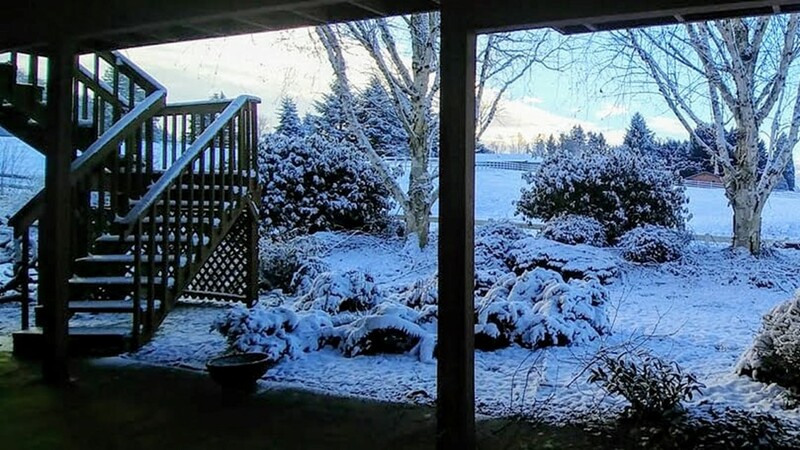 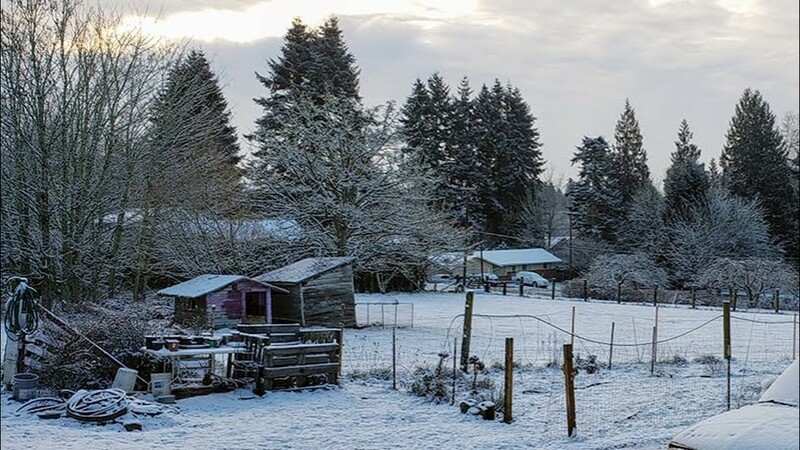 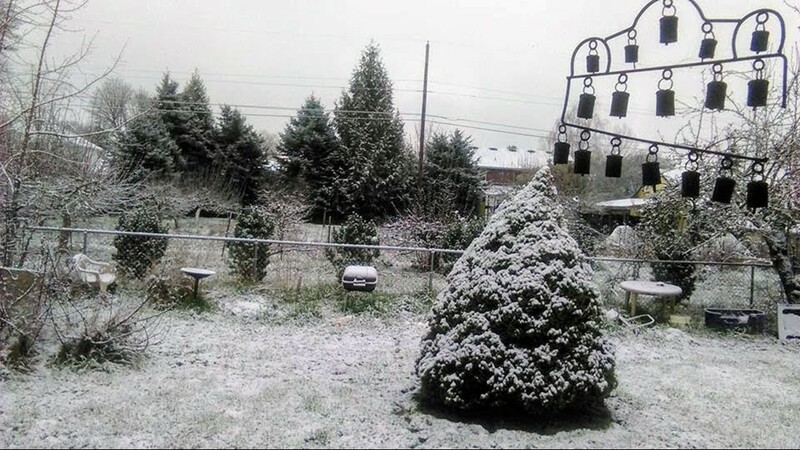 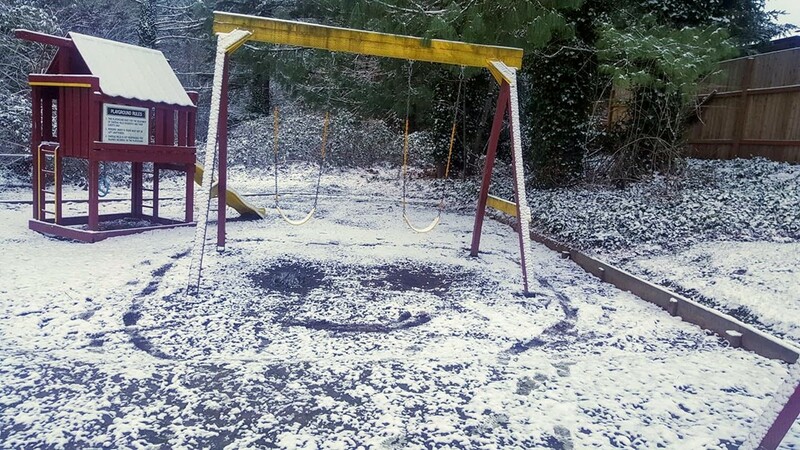 PORTLAND, Ore. — The Portland metro area woke up to icy roads Tuesday morning. 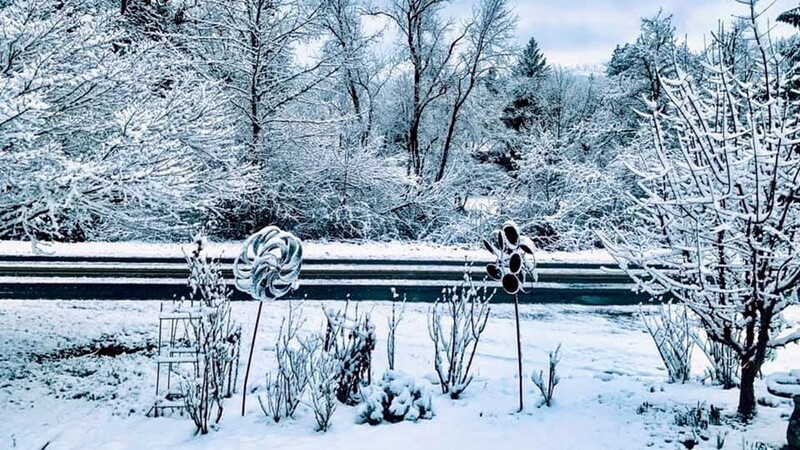 School districts across the area closed for the day, but the icy commute wreaked havoc with traffic delays and crashes. 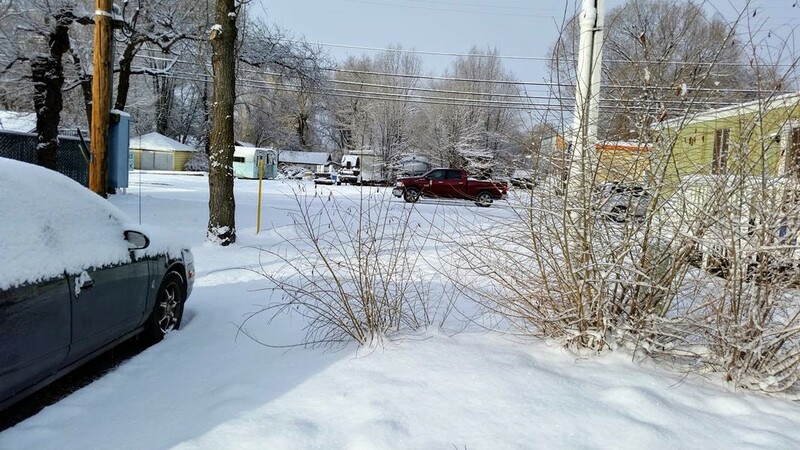 Christine Pitawanich was reporting from East County, where car after car slid all over the roads. 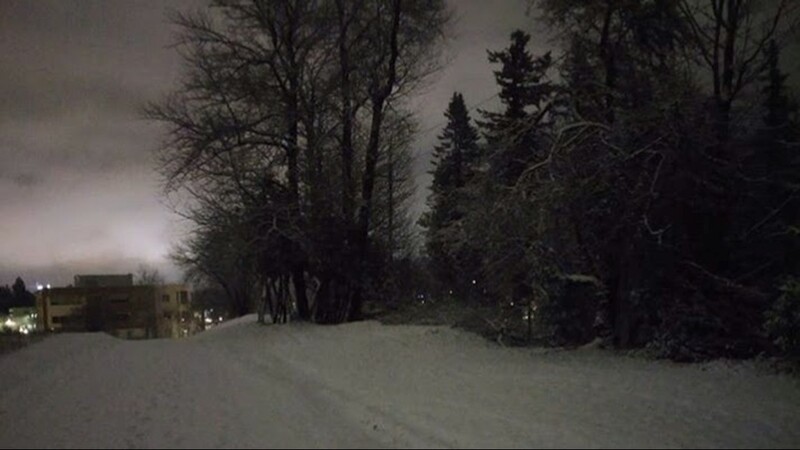 A good Samaritan tried to help a stuck pickup truck driver in Northeast Portland. 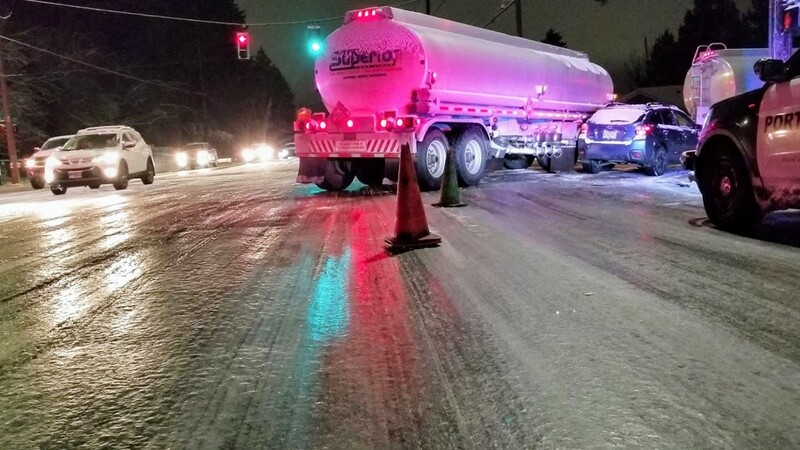 Tim Gordon was in Vancouver, where he said traffic on Mill Plain at I-205 was going much slower than usual. 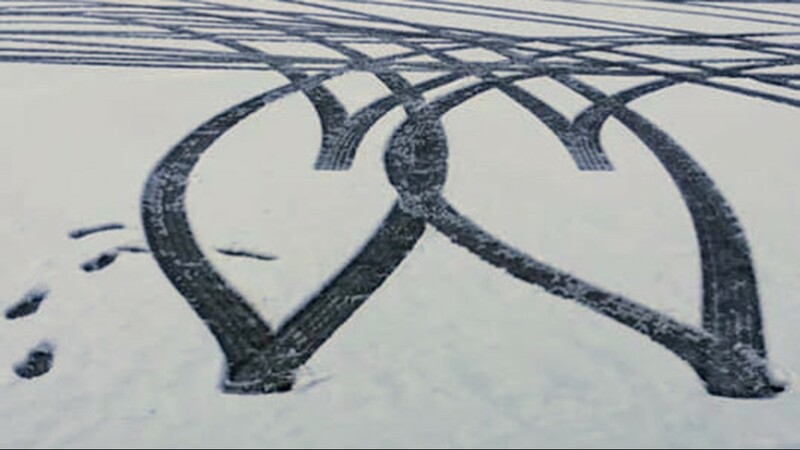 Sky 8 was over the Portland area and found lots of accidents on the icy roads. 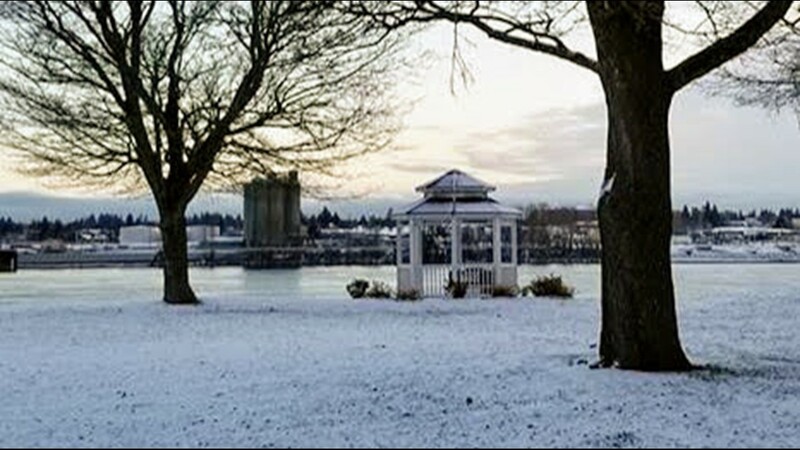 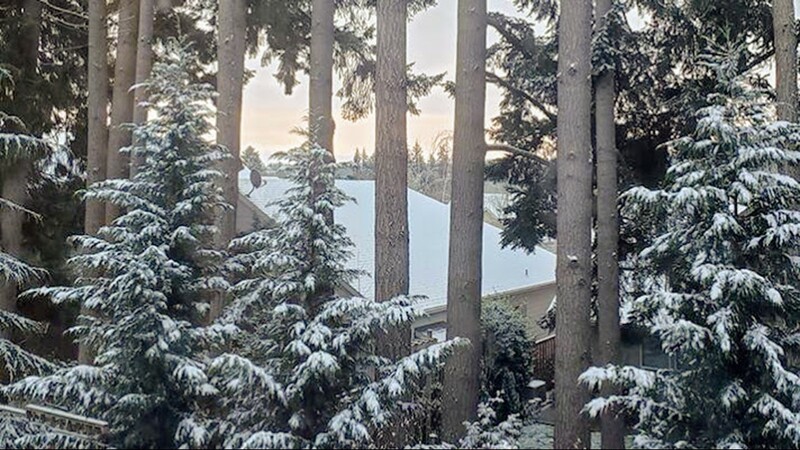 Snow in Hillsboro on Tuesday, Feb. 5, 2019. 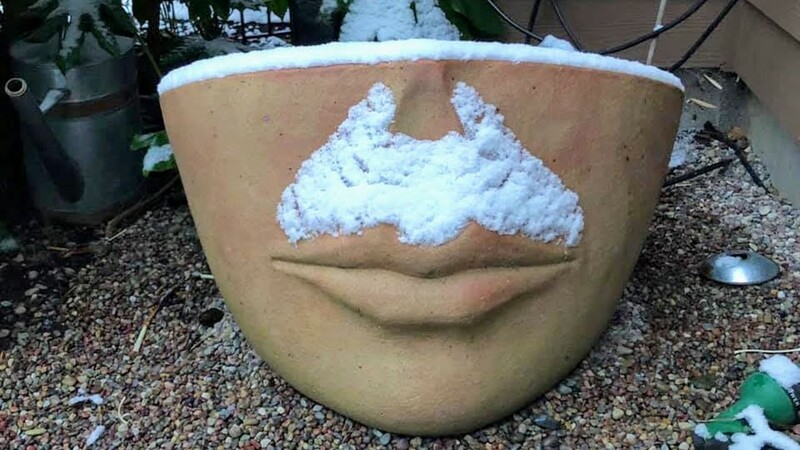 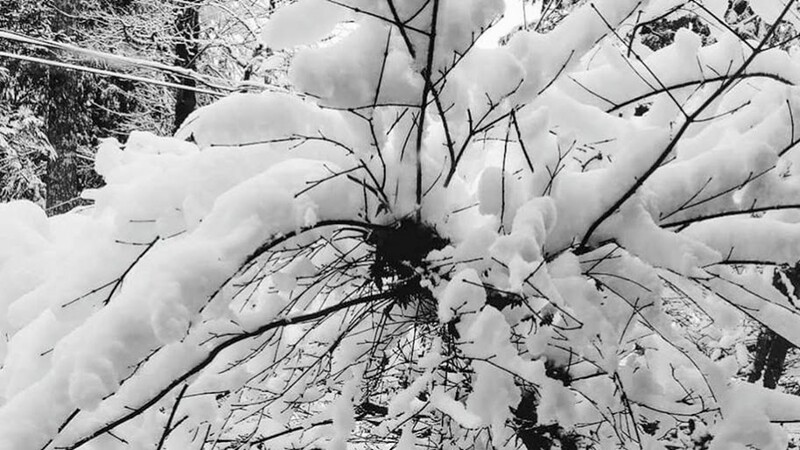 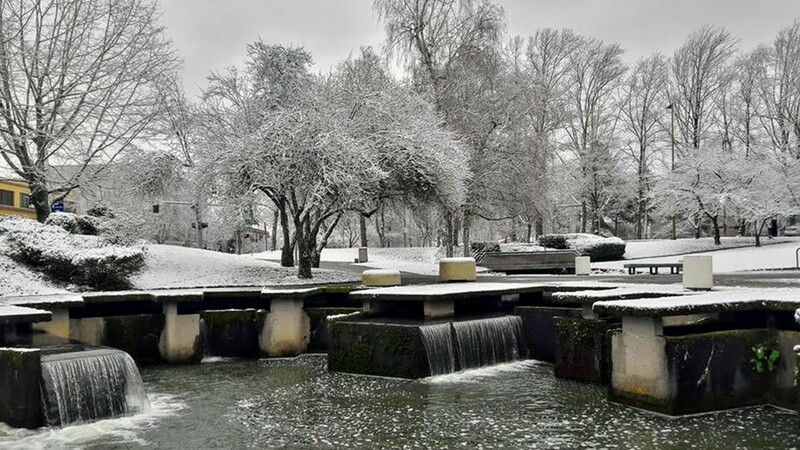 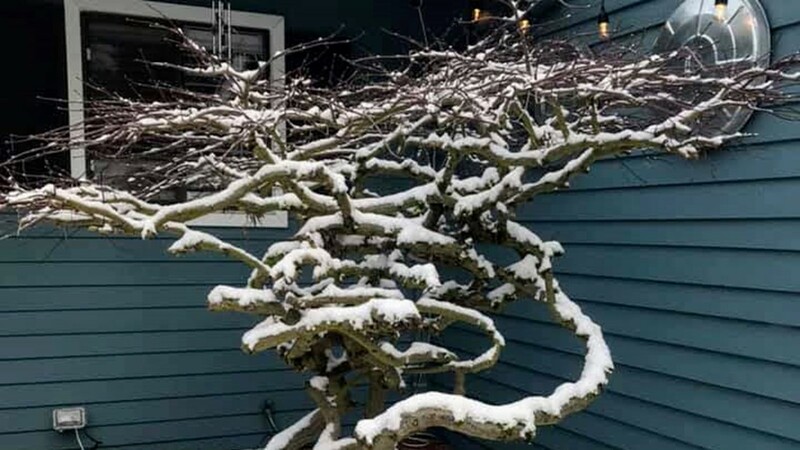 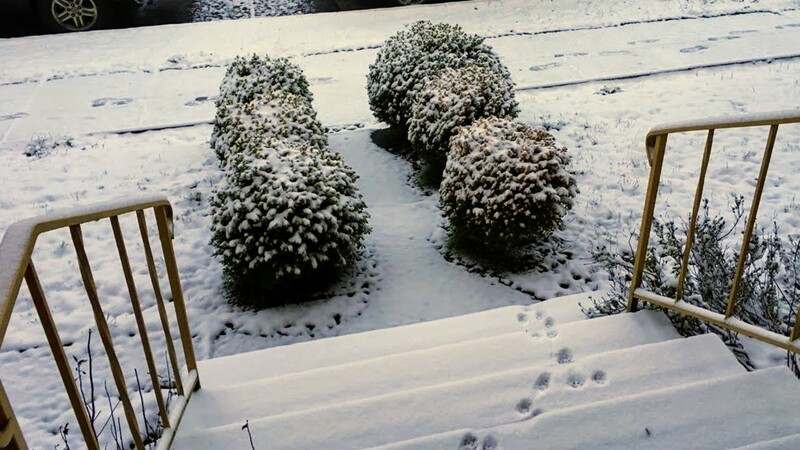 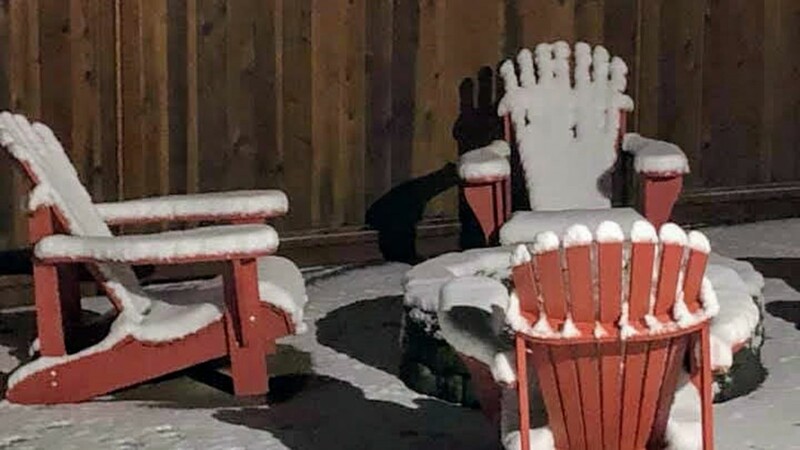 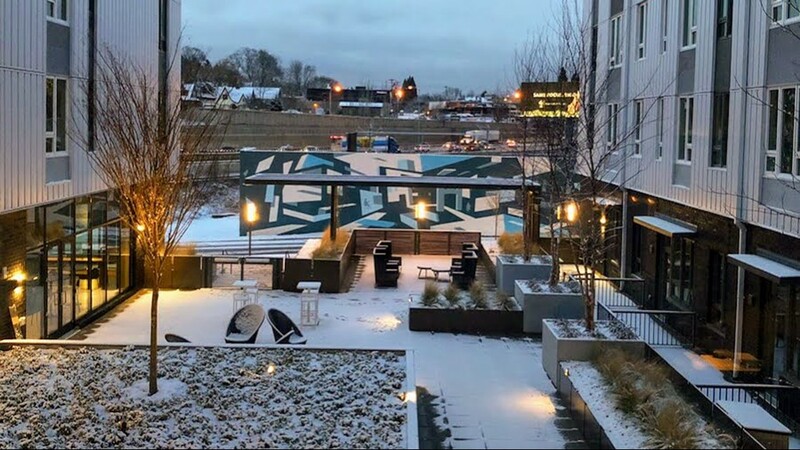 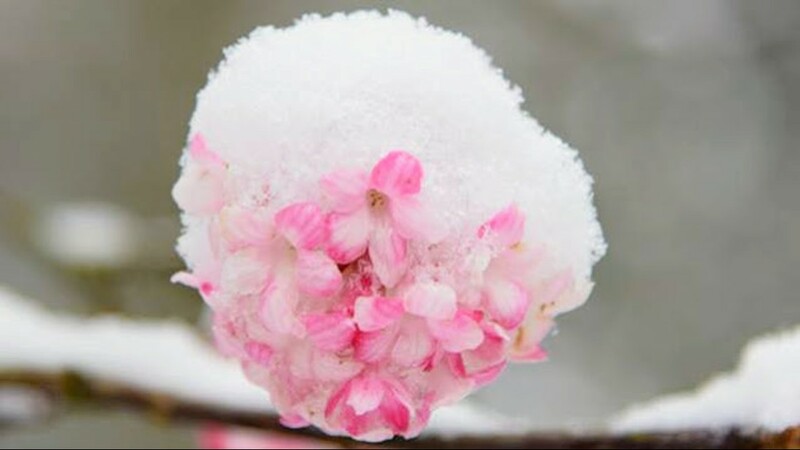 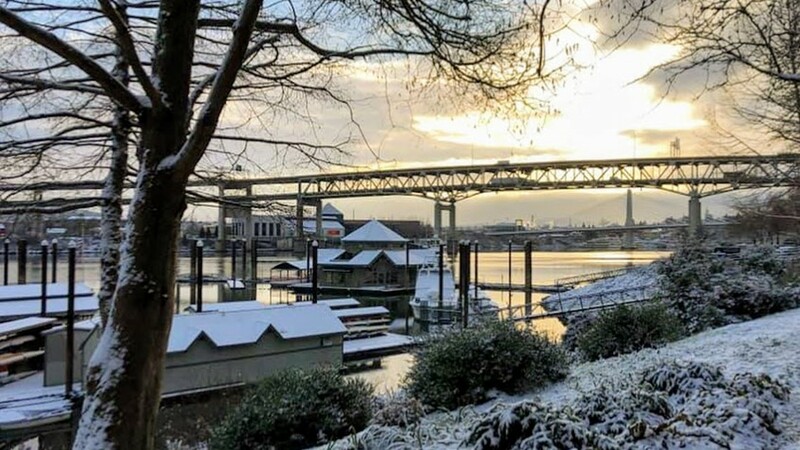 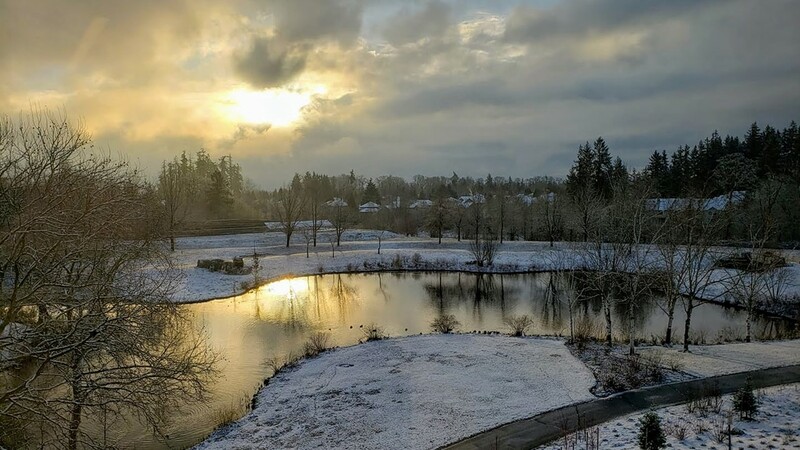 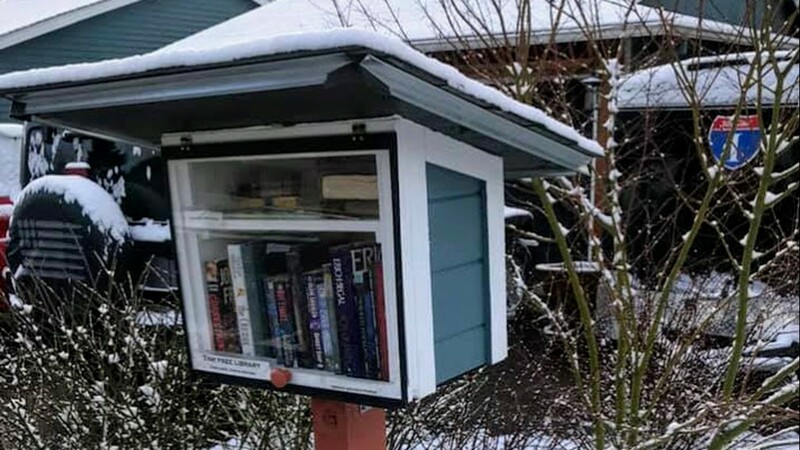 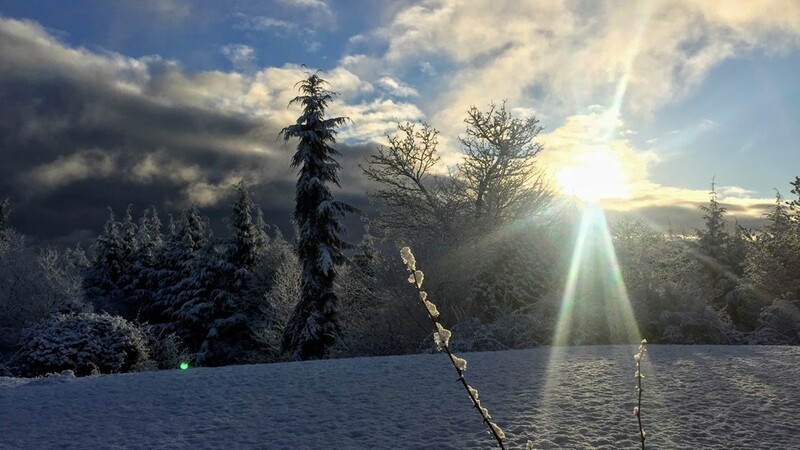 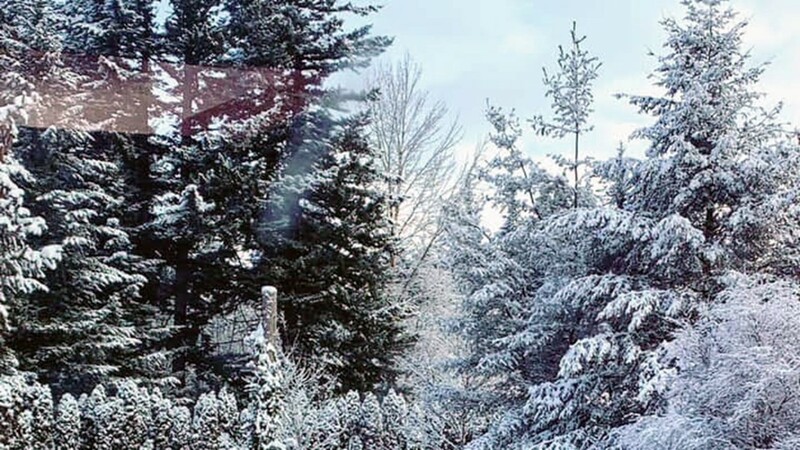 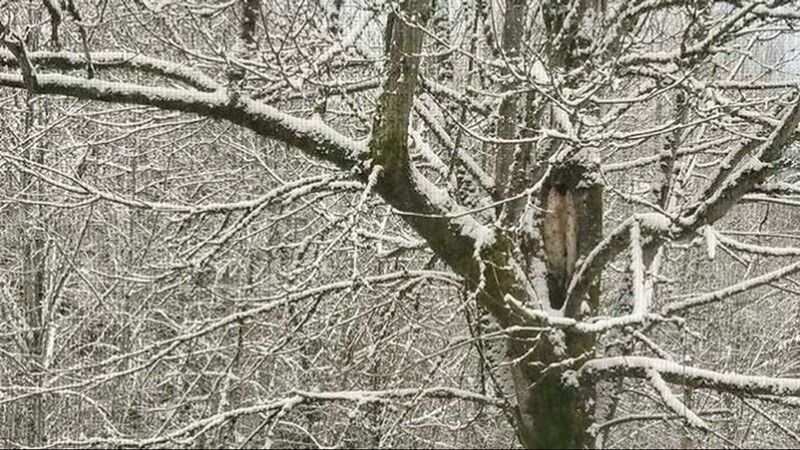 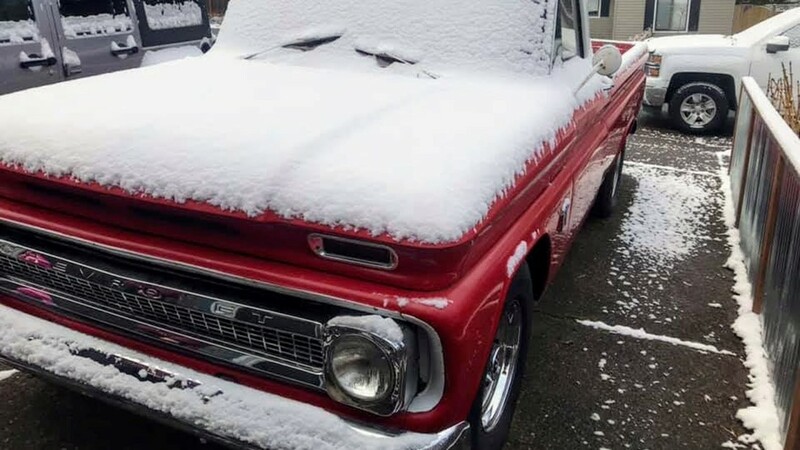 Christie Rice captured photographic proof of her first snow day in Portland, Oregon, on Tuesday, Feb. 5, 2019. 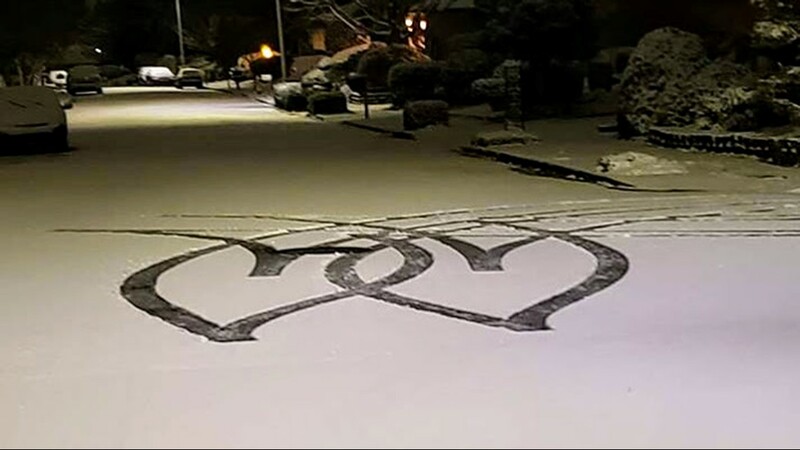 The tire tracks in the snow look like hearts, on Beech Court in Portland, Oregon on Tuesday, Feb. 5, 2019. 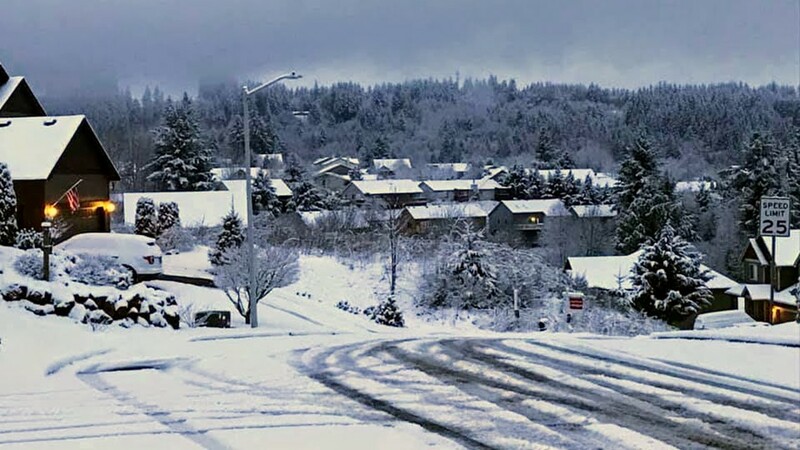 Snow in Astoria, Oregon, on Tuesday, Feb. 5, 2019. 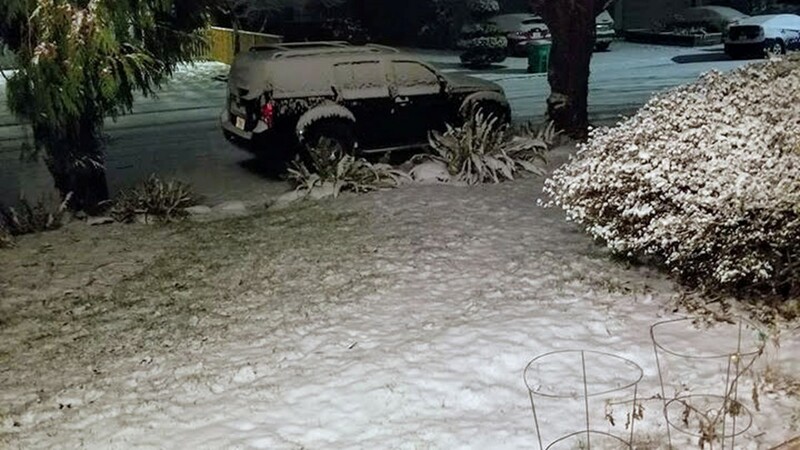 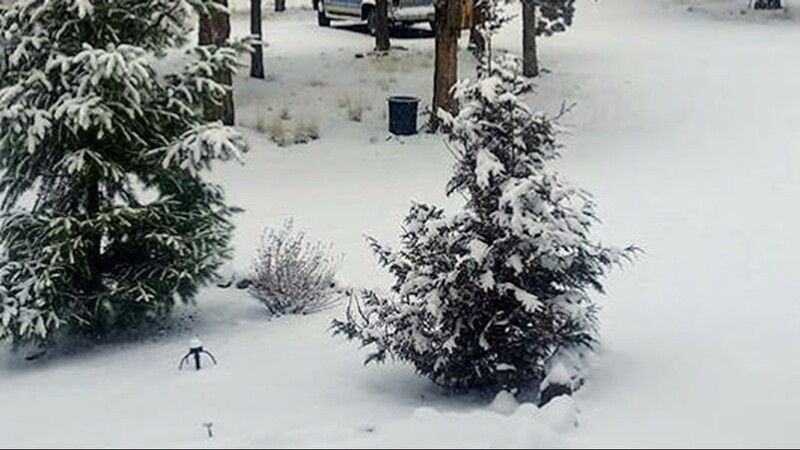 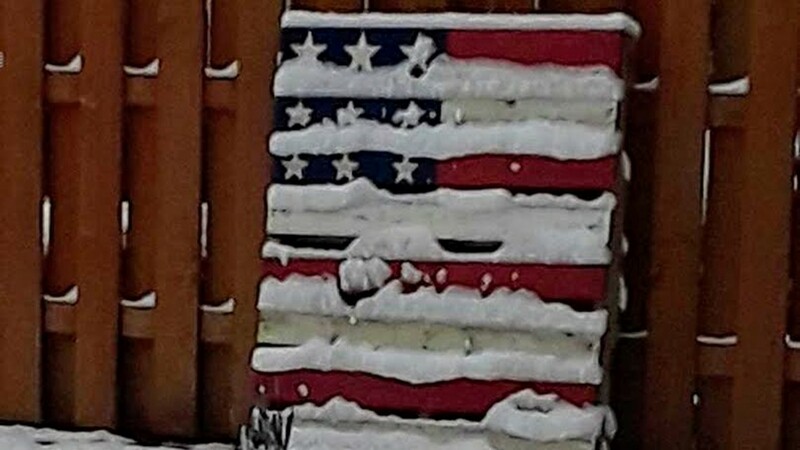 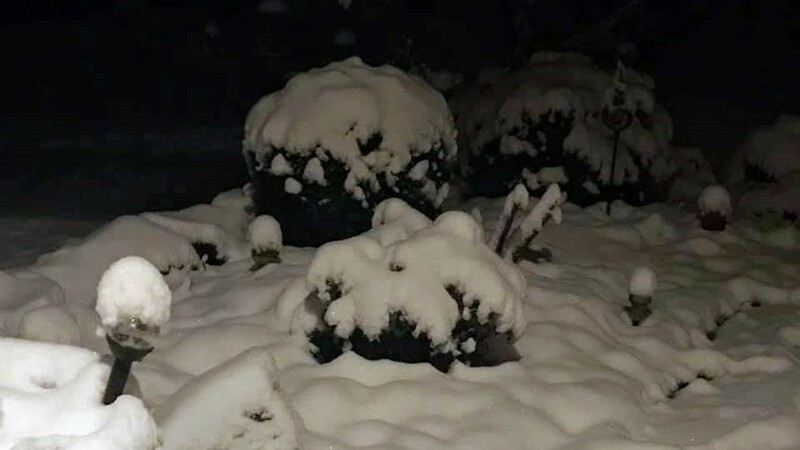 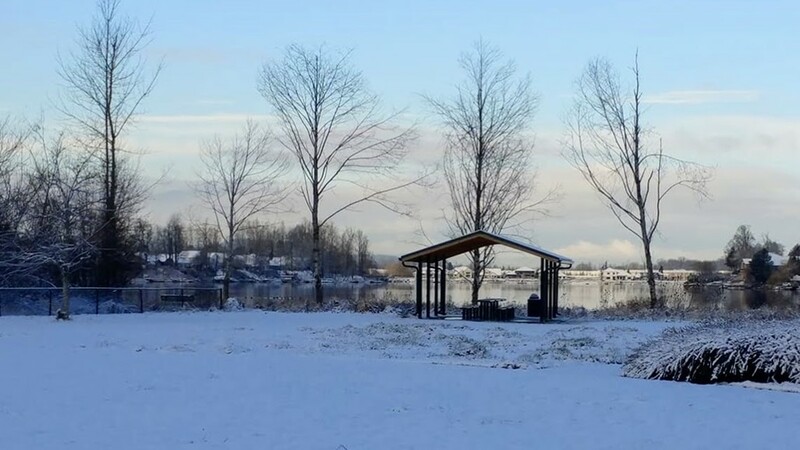 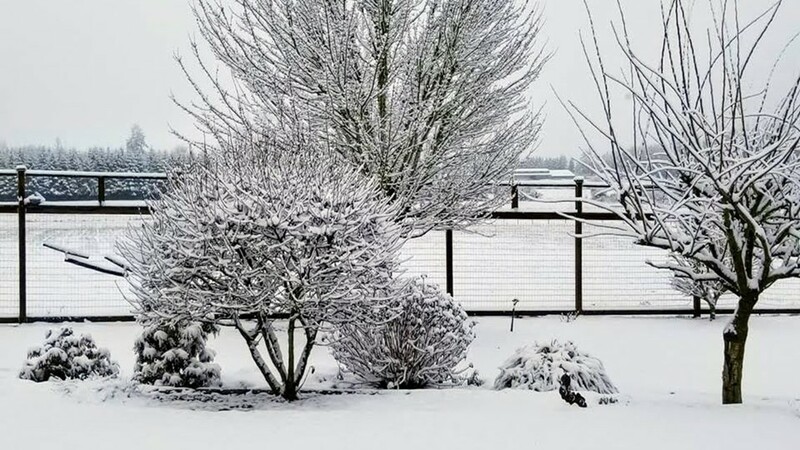 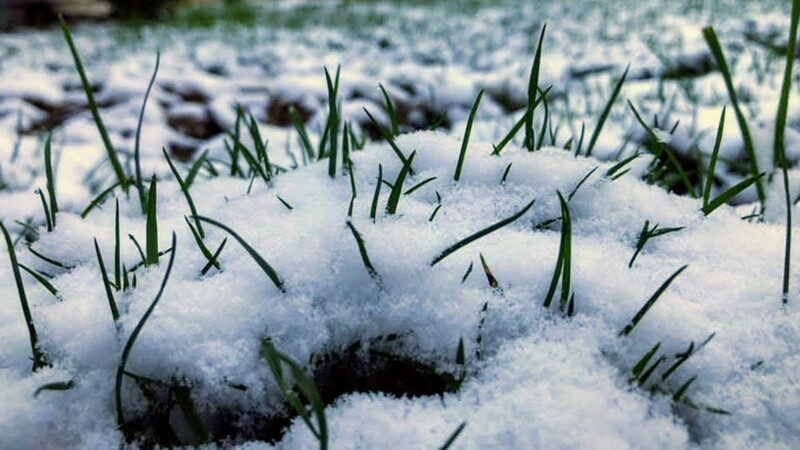 Snow in Sublimity, Oregon on Tuesday, Feb. 5, 2019. 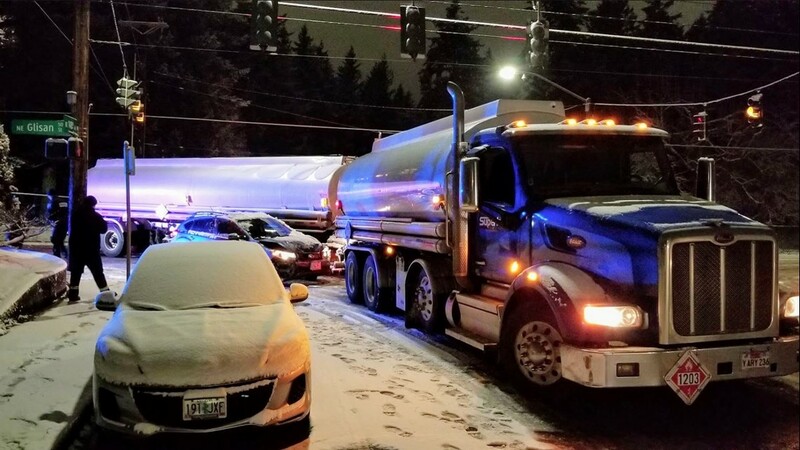 Southbound Northeast 148th Avenue at Glisan was closed early Tuesday morning after a car slid into a gasoline tanker but has since reopened. 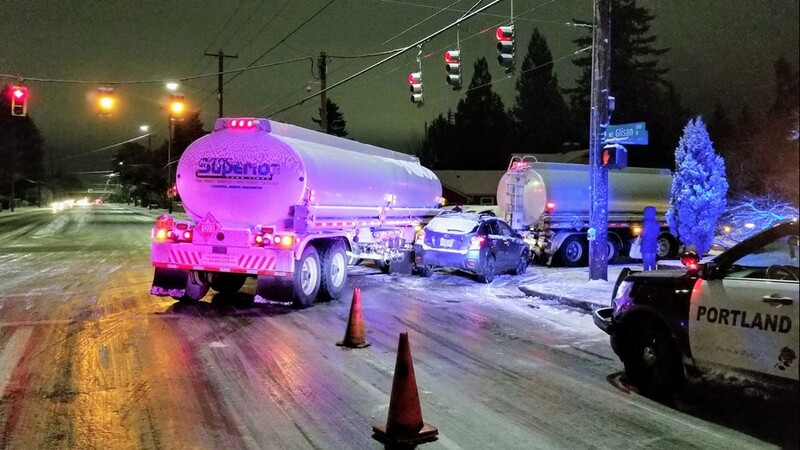 Southbound Northeast 148th Avenue at Glisan was closed early Tuesday morning after a car slid into a gasoline tanker but the road has since reopened. 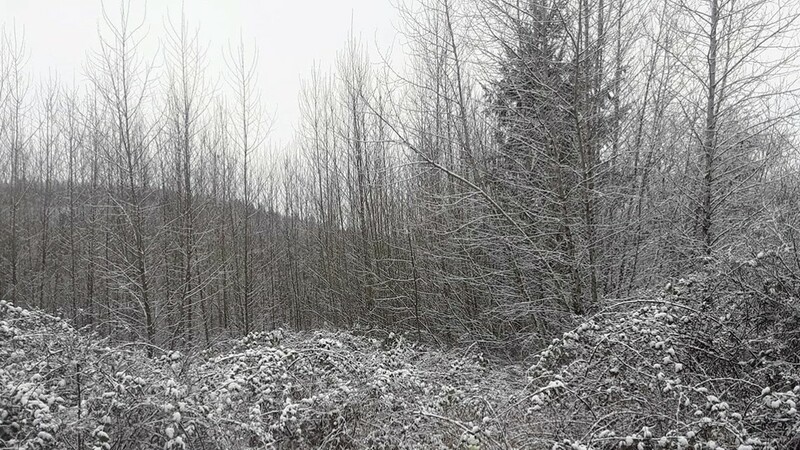 Snow in Battle Ground, Washington on Tuesday, Feb. 5, 2019. 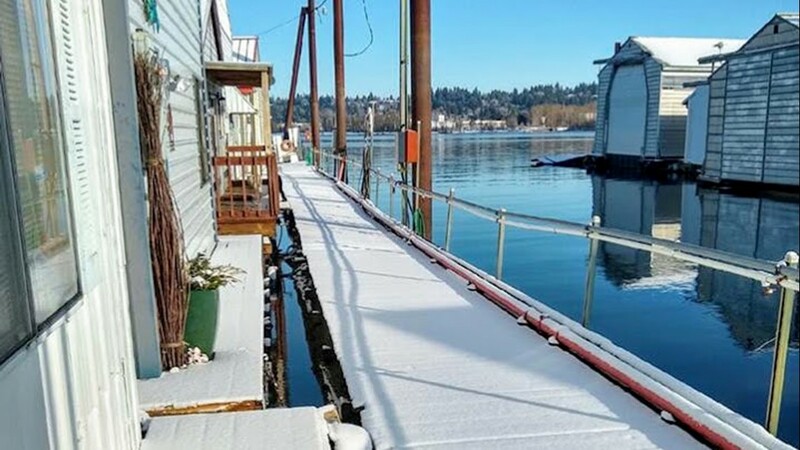 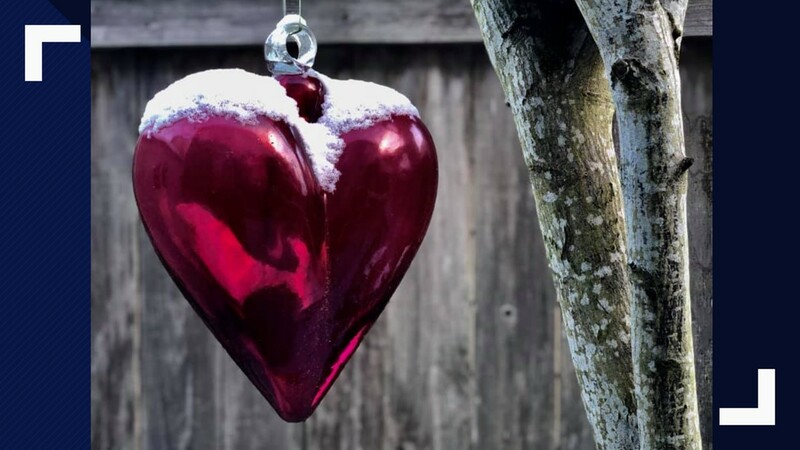 It's slick in Portland, with the snow and ice, on Tuesday, Feb. 5, 2019. 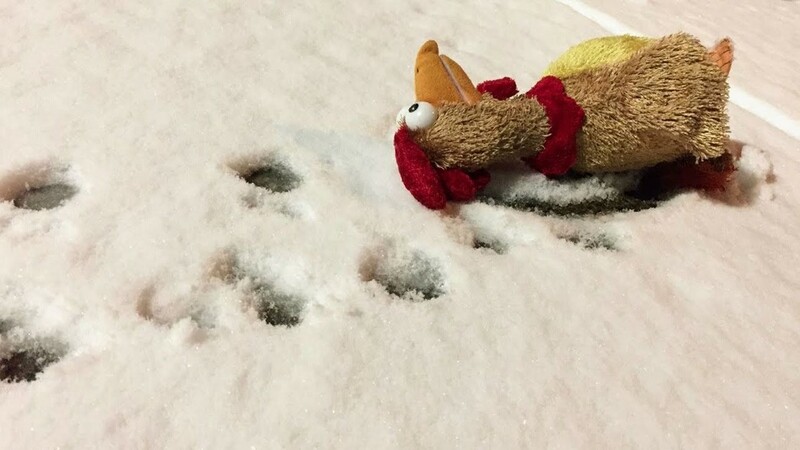 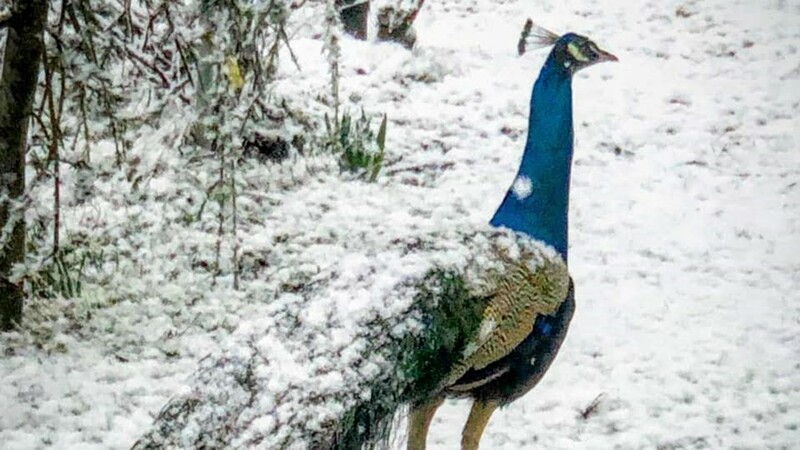 Peewee the Peacock enjoys the snow on Tuesday, Feb. 5, 2019. 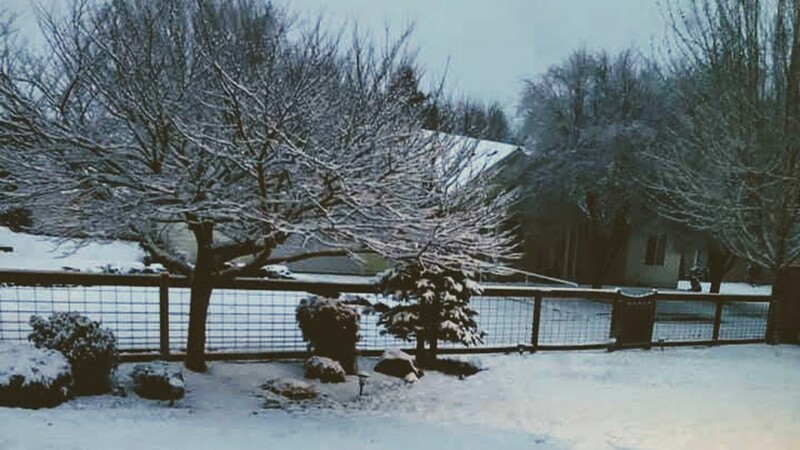 Snow in North Camas, Washington on Tuesday, Feb. 5, 2019. 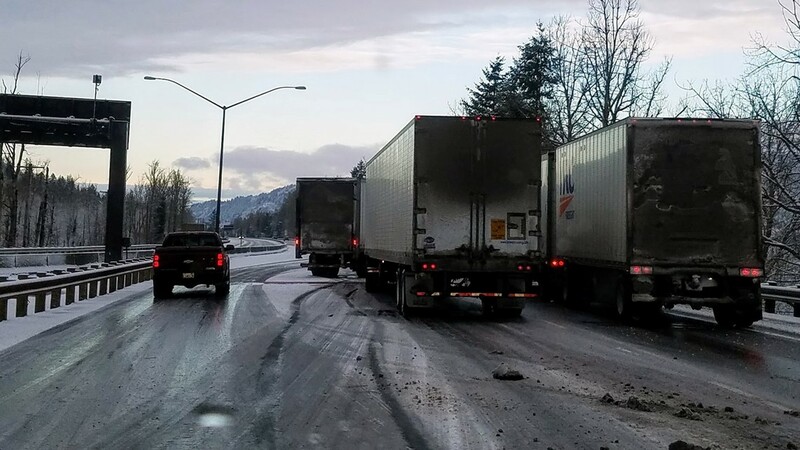 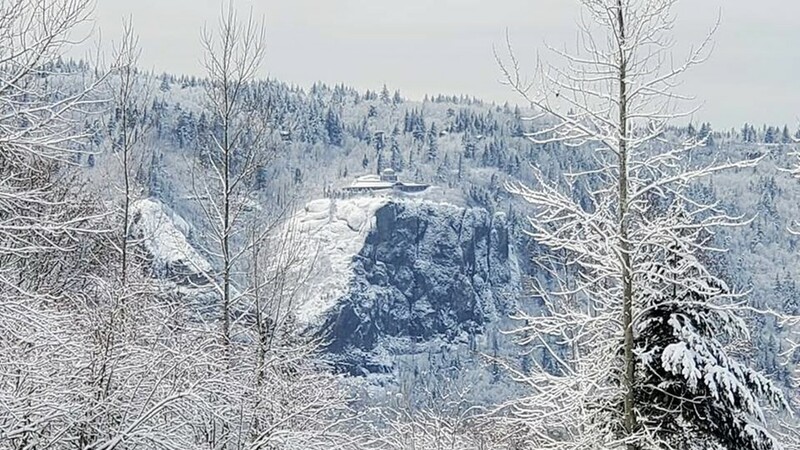 Black ice at Multnomah Falls on Interstate 84 in Oregon on Tuesday, Feb. 5, 2019. 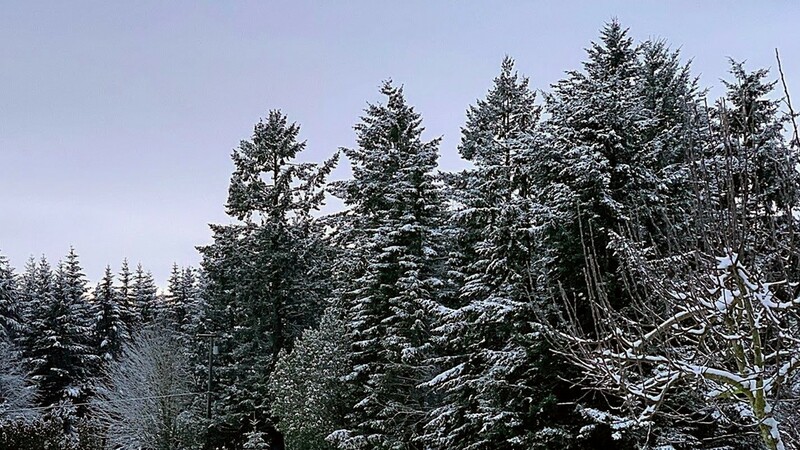 Snow in Estacada, Oregon on Tuesday, Feb. 5, 2019. 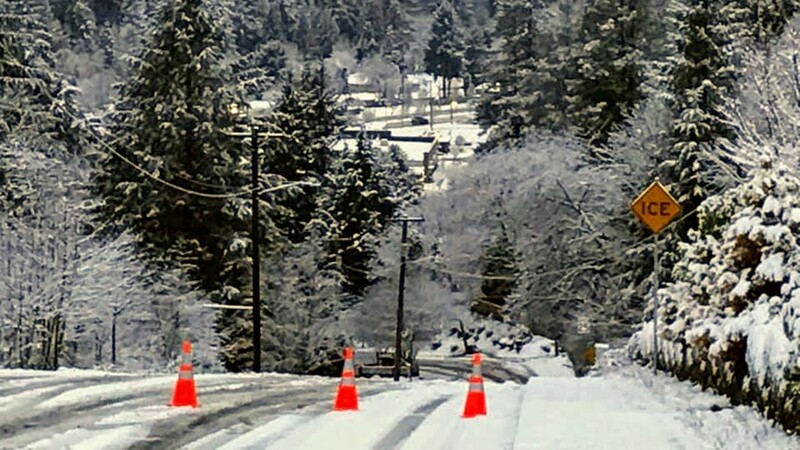 4th Avenue in Estacada, Oregon is closed on Tuesday, Feb. 5, 2019. 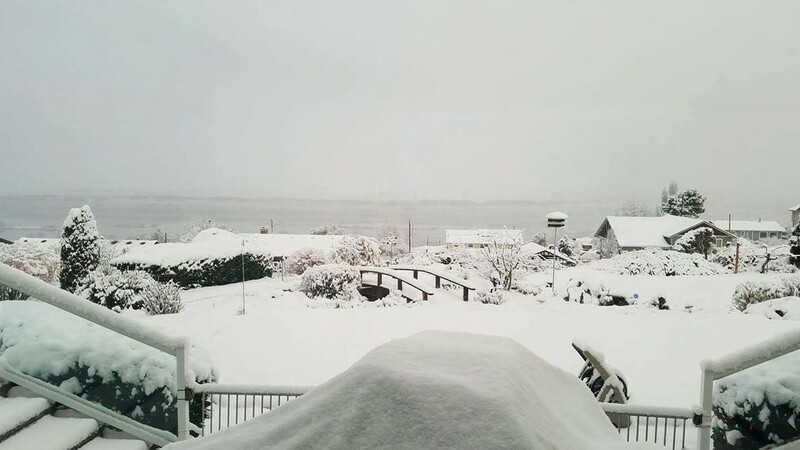 Snow in The Dalles, Oregon looking north across the Columbia River into Washington, on Tuesday, Feb. 5, 2019. 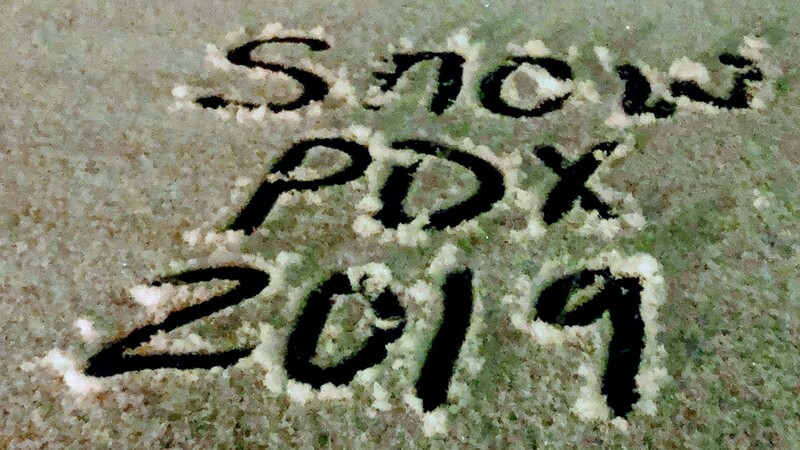 Snow in Portland, Oregon on Tuesday, Feb. 5, 2019. 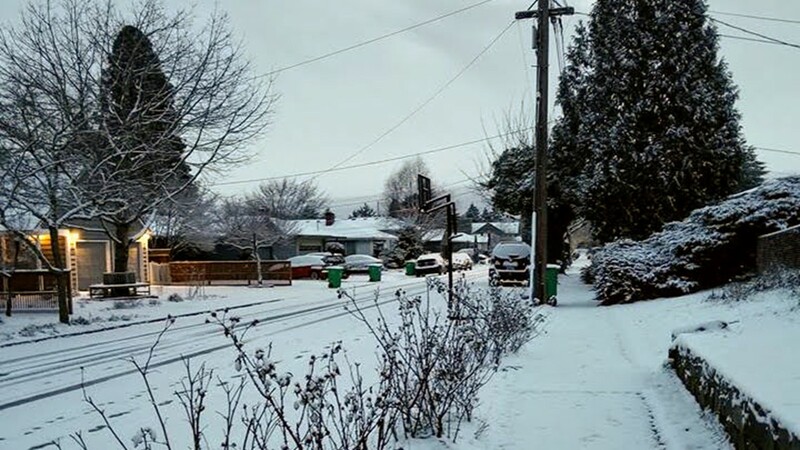 Snow in Battle Ground, Washington, on Tuesday, Feb. 5, 2019. 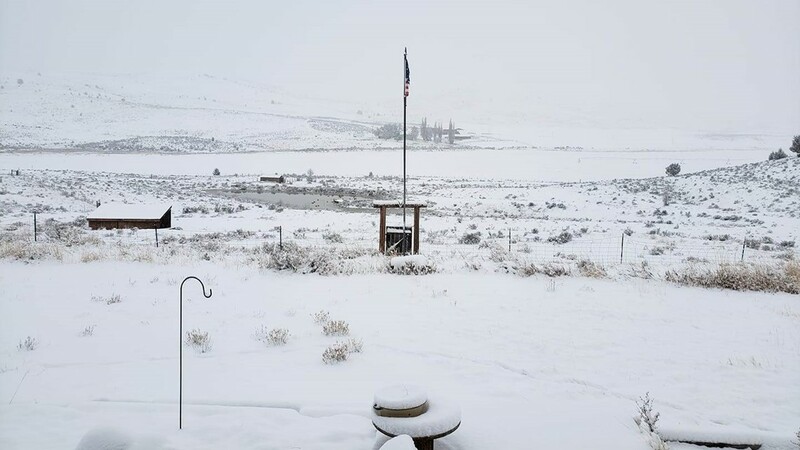 A view of the snow and traffic on I-84 in the background. 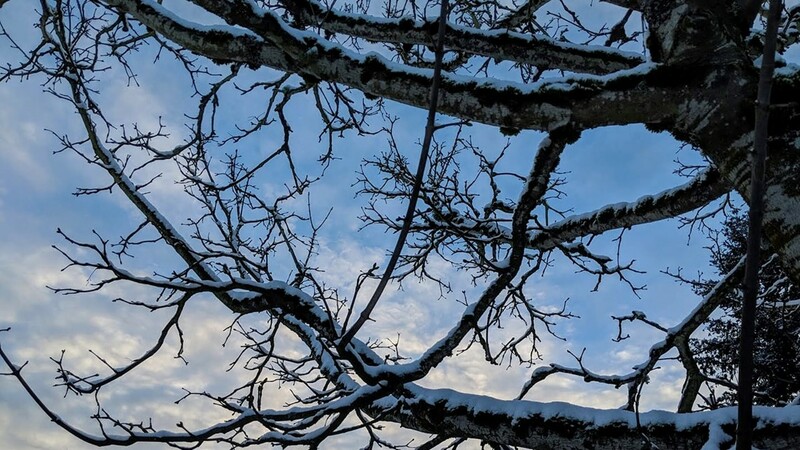 Snow in Portland, Oregon on Tuesday, February 5, 2019. 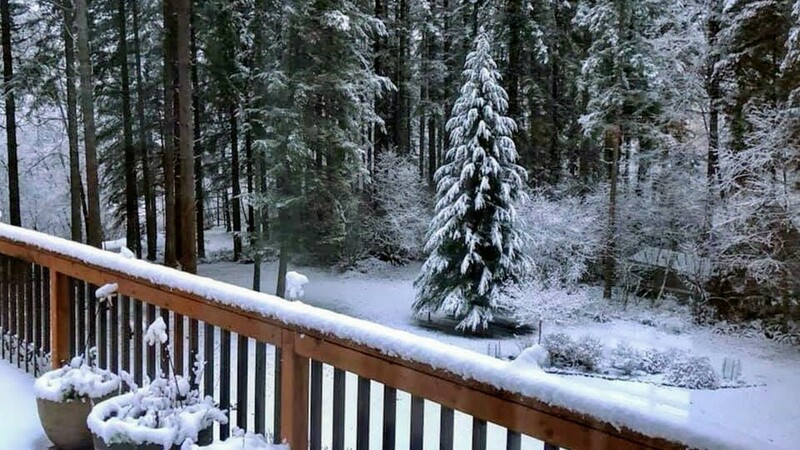 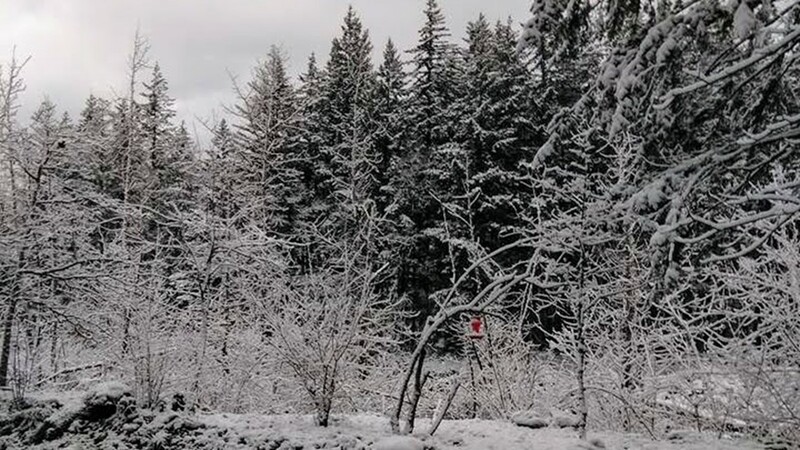 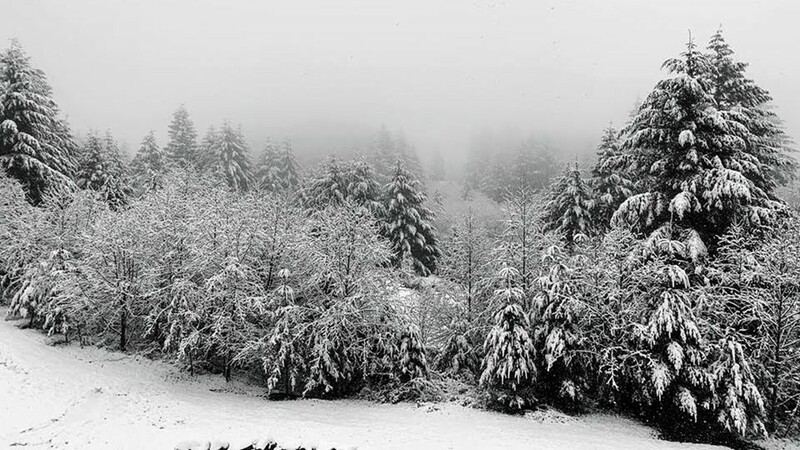 Snow in Skamania County, about 10 miles up Washougal River Road. 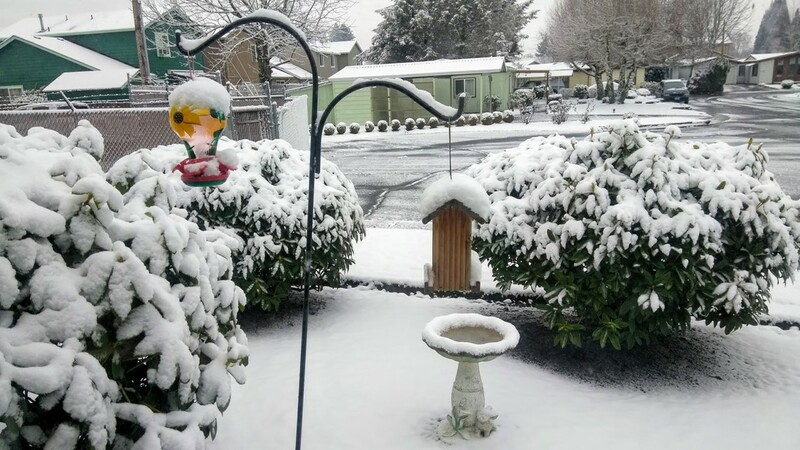 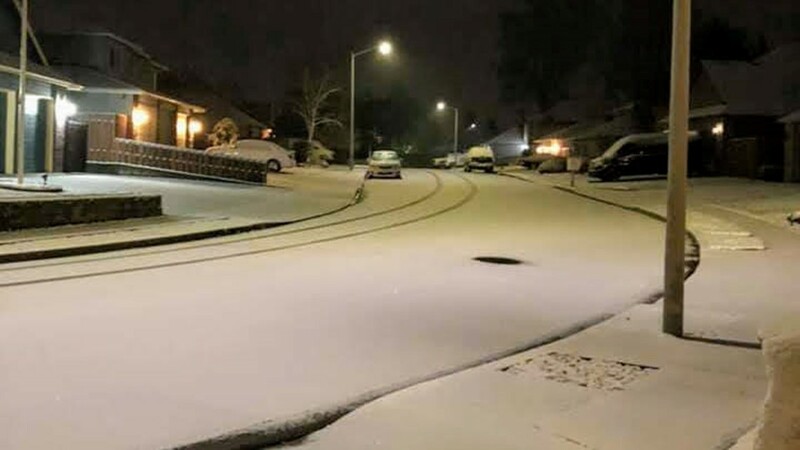 Snow in Gresham, Oregon on Tuesday, Feb. 5, 2019. 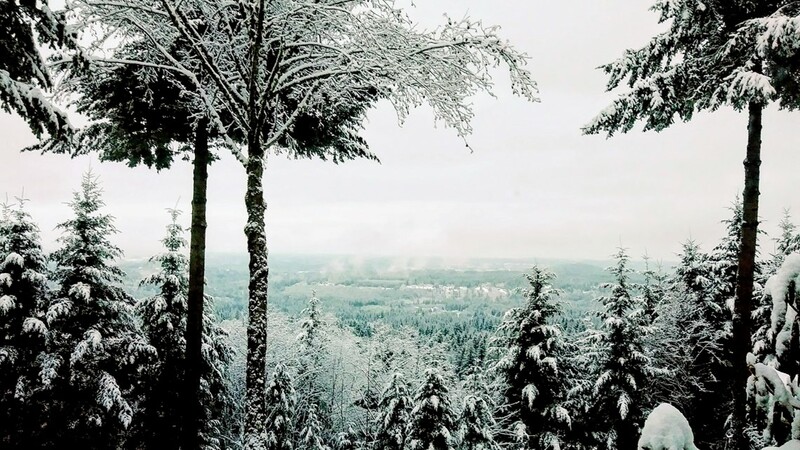 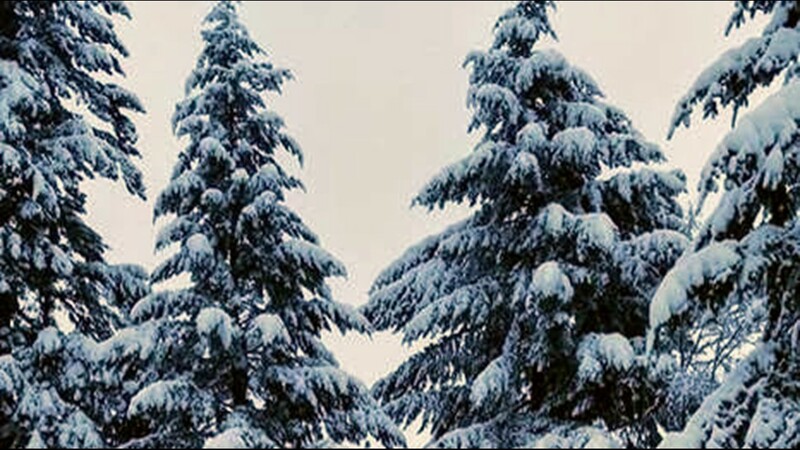 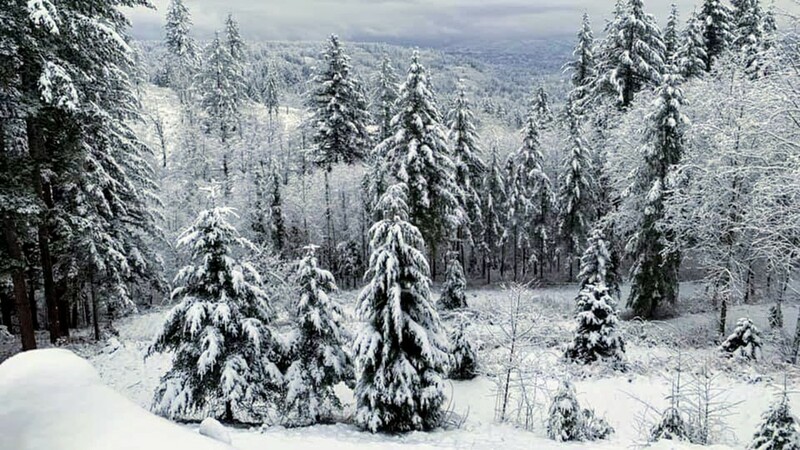 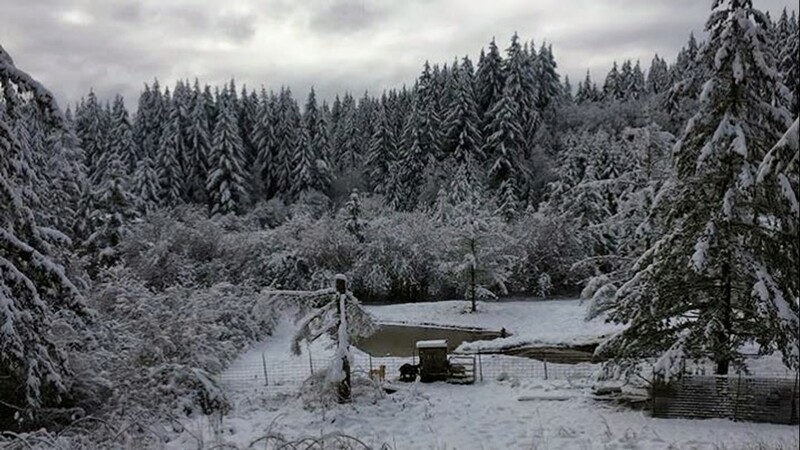 Snow-covered trees in Sandy, Oregon.